Last Sunday, afternoon a long day at the dealership, my guy drove home in a brand new car! He arrived just before dinner, so we spent a few minutes strolling around it on the driveway before sitting down to eat. Once we finished, he went back outside to play around with a few of the fun features—including calling me from the Bluetooth in the dashboard. Once he got the hang of dialing and syncing the songs on his iPhone to the stereo, I hopped into the passenger’s seat for a short ride around my hometown. He excitedly navigated around the empty streets while I pointed out places from my childhood. So that’s exactly what I made! 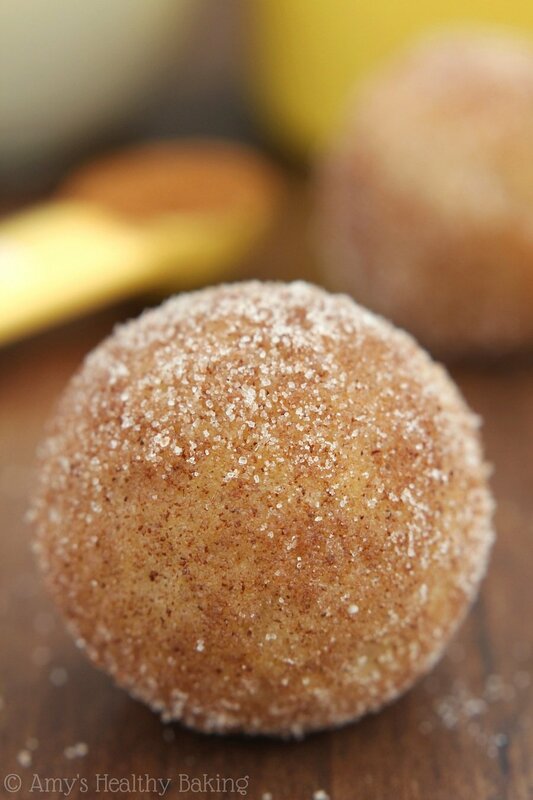 Less than an hour later, a plate of these Baked Snickerdoodle Donut Holes sat on the counter in all their sweet cinnamony glory, tempting me, my parents, and even the construction crew… We didn’t stand a chance. The entire batch disappeared in less than 10 minutes! 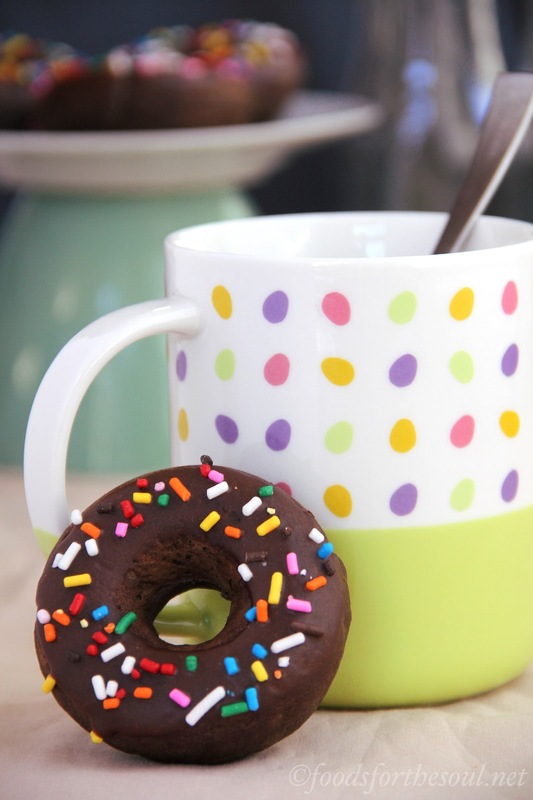 Although I’ll never deny a regular friend donut, especially one of the kiddie chocolate ones with chocolate glaze and rainbow sprinkles (or a cinnamon crumb, or an old-fashioned, or… well, okay, all of them! ), I can’t quite run enough miles to make up for devouring a dozen. 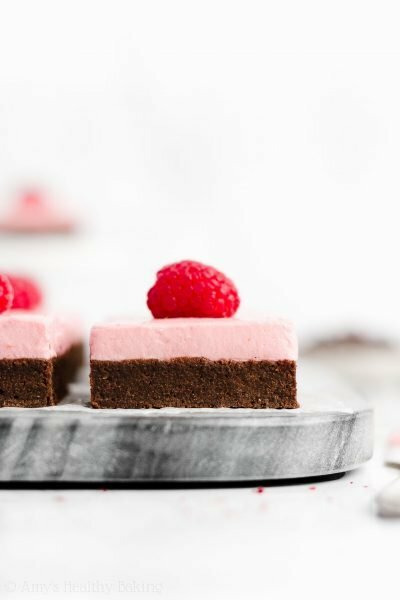 So when I make my own at home, I bake them instead—which totally means I can eat more. Right? To do that, I bought an inexpensive cake pop maker. Its cavities are the perfect shape and size for donut holes! I can tuck it into the pantry (or, umm, the spare bedroom… our kitchen is the size of a coat closet!) when I’m not using it, and I love how it doesn’t require turning on the oven and heating up the house. If you’d rather not buy a new gadget, a regular cake pop pan works just fine—or even a mini muffin pan! 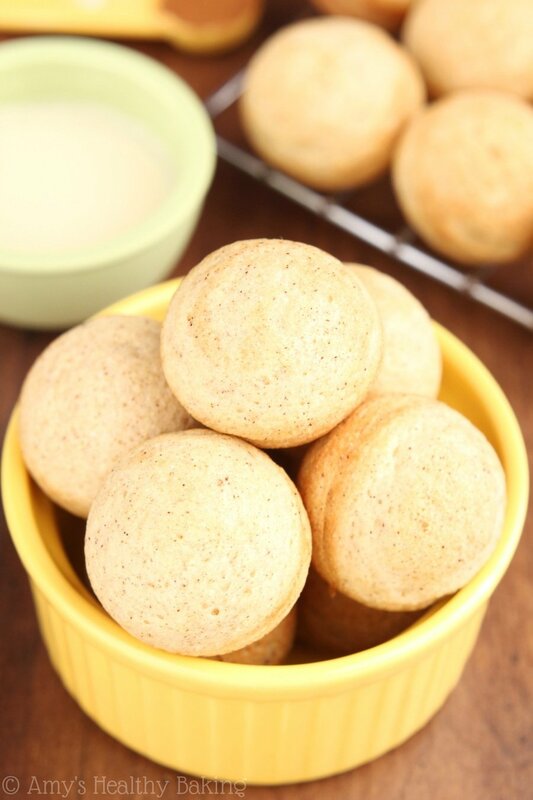 To create the characteristic snickerdoodle cookie flavor, you need 3 key ingredients. Butter. Okay, I know this might sound obvious, but… I tried making donut holes without it, and they tasted like pancakes (according to my guy). 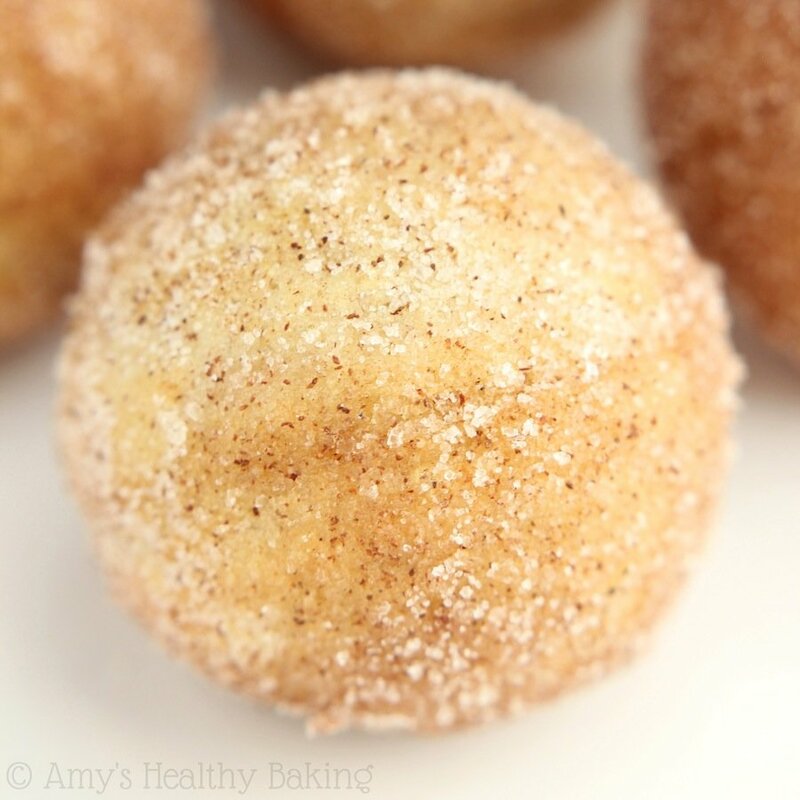 Just a tiny bit of melted butter mixed into the batter makes the donut holes incredibly soft and tender—and really helps with the buttery snickerdoodle flavor too! Butter extract. Just an itty bitty amount! 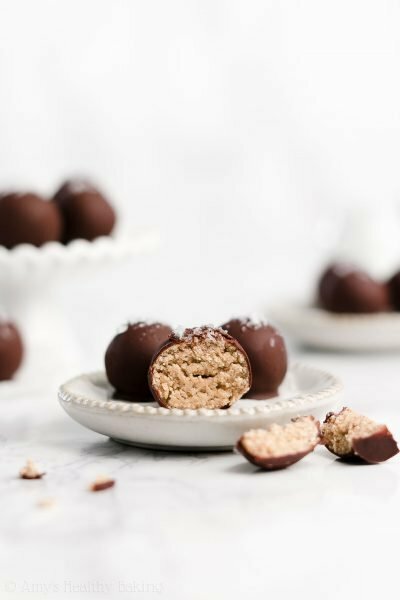 A mere ¼ teaspoon adds a buttery cookie flavor to the donut holes, something that plain vanilla extract just can’t quite achieve. You can generally find it on the baking aisle next to the other extracts, or if you live near Walmart, check their wedding aisle. They sell a big 4-ounce bottle for just $4! It’s shelf-stable and keeps for ages, and you can make this and these with the rest! Cinnamon sugar. 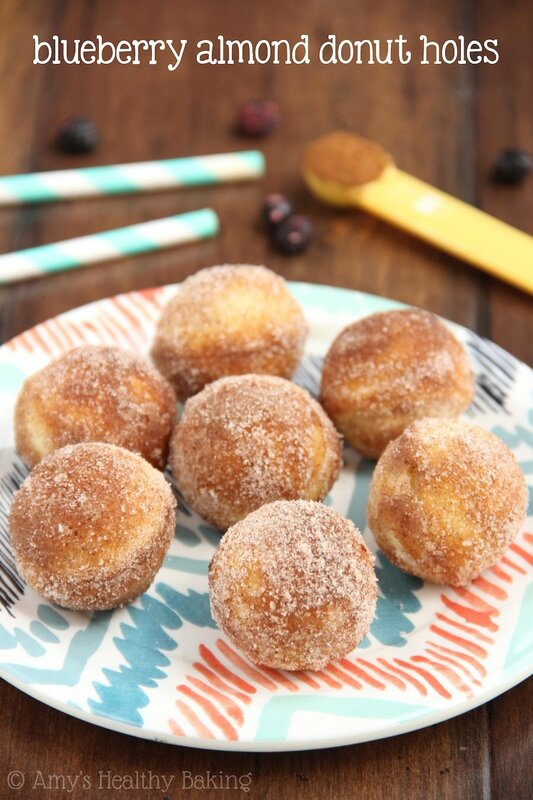 No need to buy any—just mix regular granulated sugar with a little cinnamon! 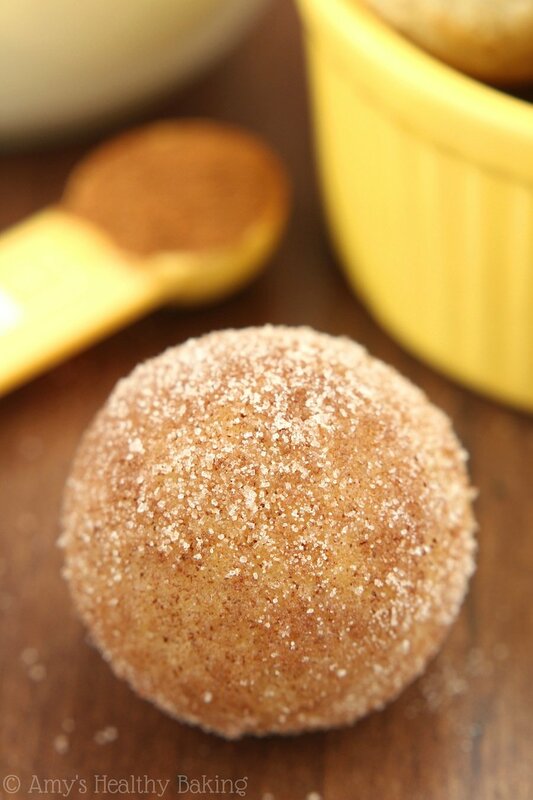 Snickerdoodle dough is typically rolled in cinnamon sugar right before baking, and the cookies develop an irresistible sweet crust. We’re going to do that to these donuts holes too by coating them with it after they bake! 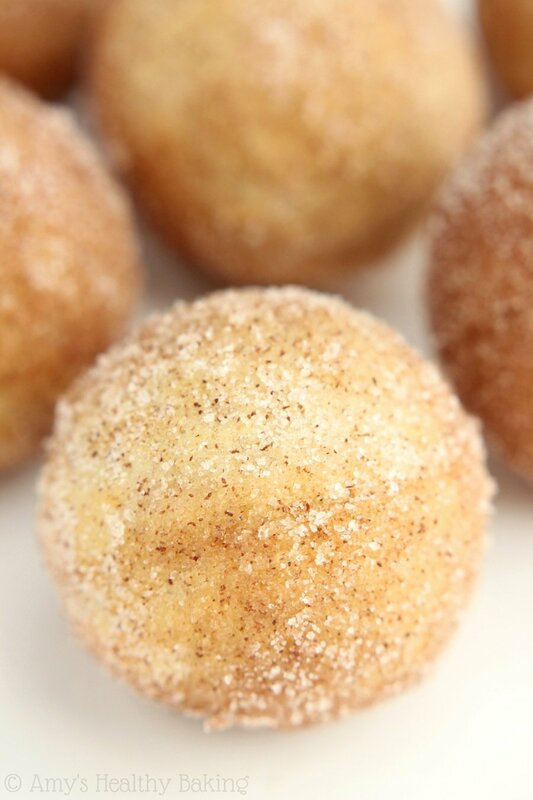 Now don’t tell anyone this, but… These donut holes taste almost as addictive even without the cinnamon sugar. I couldn’t stop nibbling on the freshly baked ones as I waited for the second round to finish! 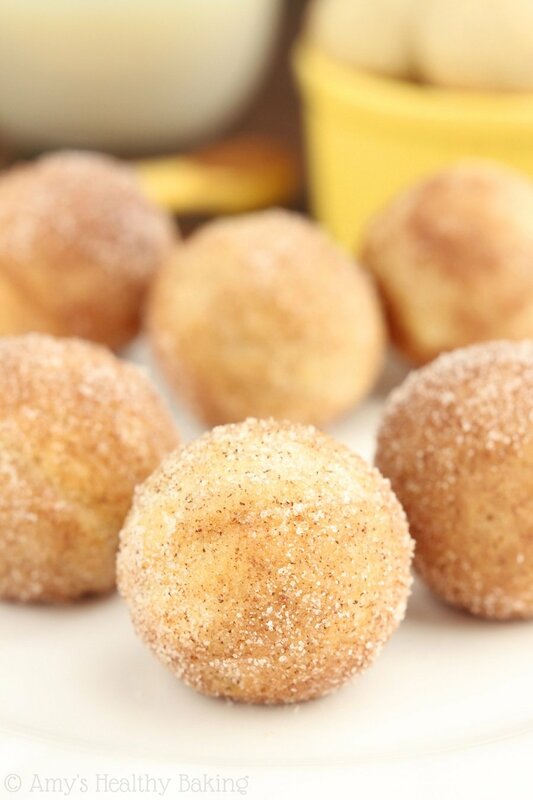 After my dad’s first bite of these Baked Snickerdoodle Donut Holes, he turned to me and stated, “These are going to be one of the best things you ever post on your blog!” With their rich buttery flavor and sweet explosion of cinnamon sugar… I certainly hope he’s right! 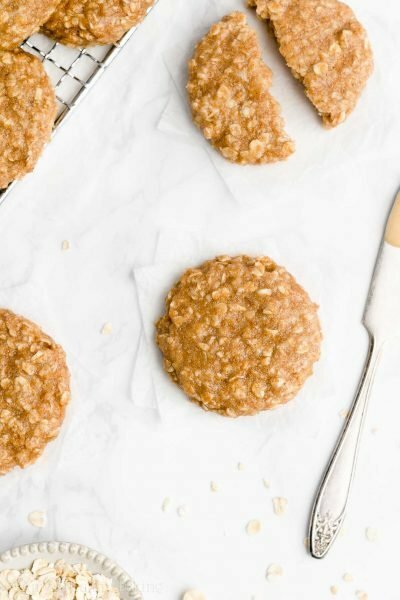 Because who wouldn’t want cookies for breakfast? 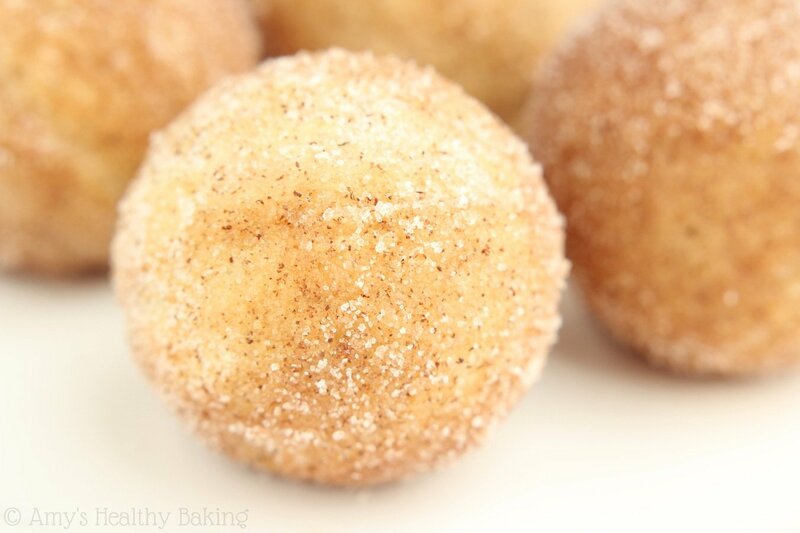 These donut holes taste like the popular cinnamon sugar cookies! 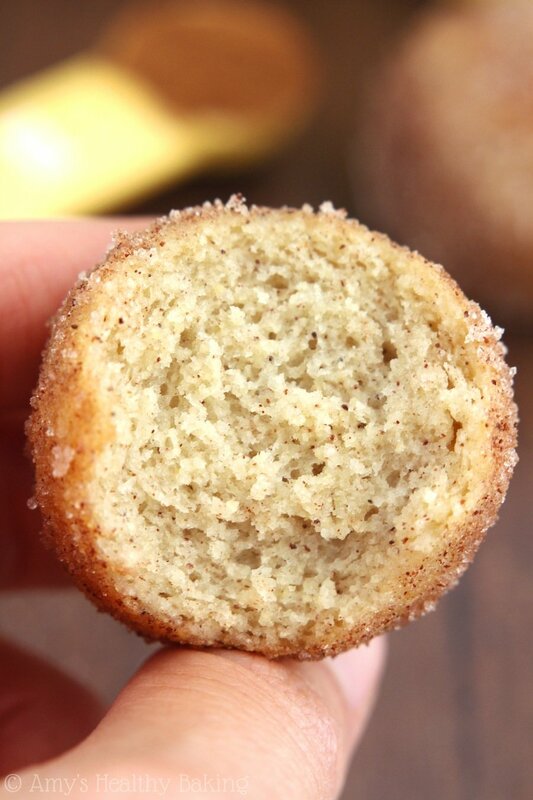 The insides are soft and tender, while the cinnamon sugar coating adds the perfect hint of crispness. They’re best if eaten the same day they’re rolled in the cinnamon sugar. Store any plain donut holes in an airtight container for up to 3 days. Simply dip in milk and roll in cinnamon sugar just before serving. In a medium bowl, whisk together the flour, baking powder, ¼ teaspoon cinnamon, and salt. In a separate bowl, whisk together the butter, egg, and extracts. Stir in ¼ cup of sugar and ¼ cup of milk. Add in the flour mixture, stirring just until incorporated. Pour the batter into a zip-topped bag, and snip off the corner. When the cake pop maker is hot, lightly coat the cavities with nonstick cooking spray. Working quickly, fill each cavity all the way full with batter. Close the lid and bake for 3-4 minutes, or until the tops are lightly firm to the touch. Immediately turn out onto a wire rack to cool, and repeat with the remaining batter. 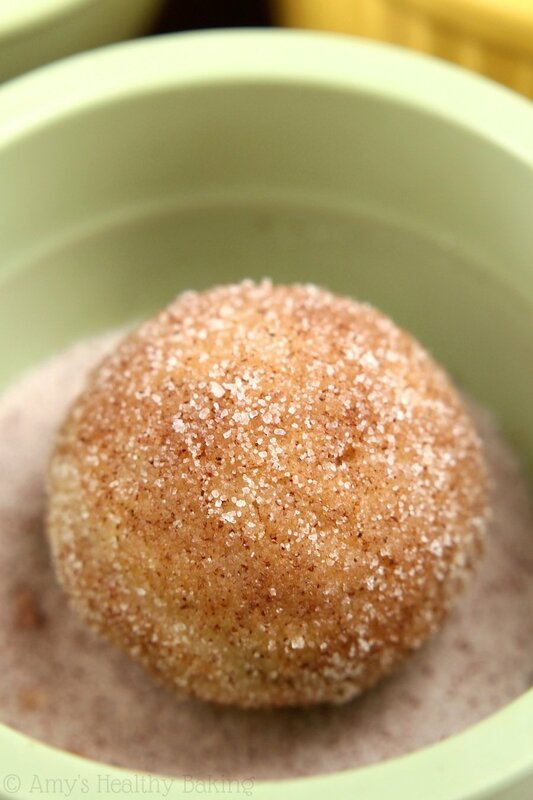 Combine the remaining ½ cup of sugar and cinnamon in a small bowl. Pour the remaining milk into a separate small bowl. 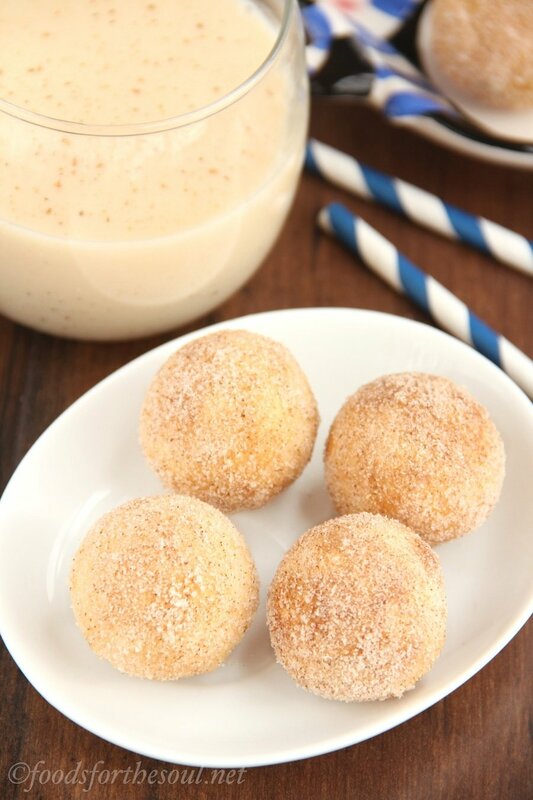 Once cool, dip each donut hole in the milk and shake off the excess. Roll around in the cinnamon sugar until coated. Place back on the wire rack until ready to serve. 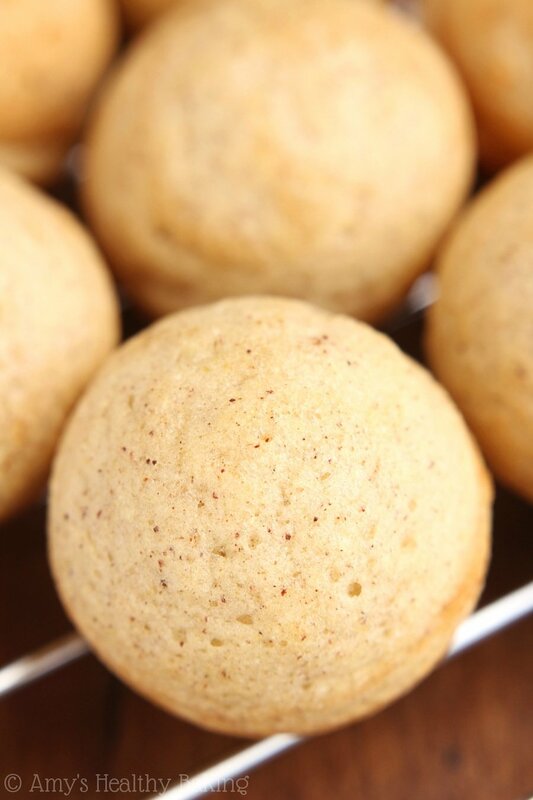 Notes: For the gluten-free flour, I used as follows: ½ cup (60g) millet flour, 2 tablespoons (17g) brown rice flour, 2 tablespoons (15g) tapioca flour, and ½ teaspoon (1g) xanthan gum. 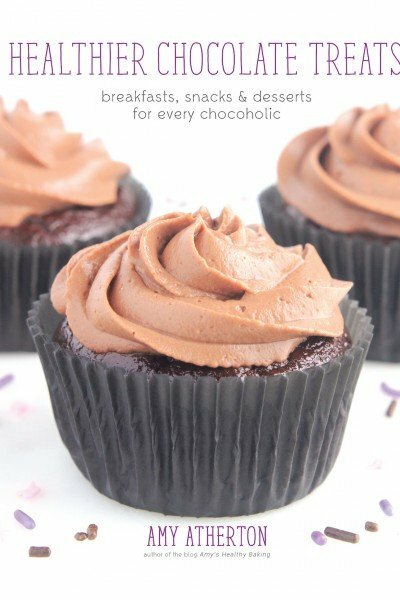 I have not tried baking these in a cake pop mold in the oven, so I do not know exactly how they’d turn out. I’d suggest 350°F, and keep a close eye on them since they’ll probably finish baking rather quickly. I would like to thank you for your amazing recipes.. i am trying to be more healthy for my kid and my self too. second issue can i substitute white whole wheat flour with mix of white and whole wheat flour,because we don’t have white whole wheat flour in my country. I really appreciate your interest in my recipes Ragia! Your child is so lucky to have you as a mom! 🙂 Do you have whole wheat pastry flour where you live? If not, then would you be able to share a link to the exact type of whole wheat flour you have in your pantry? 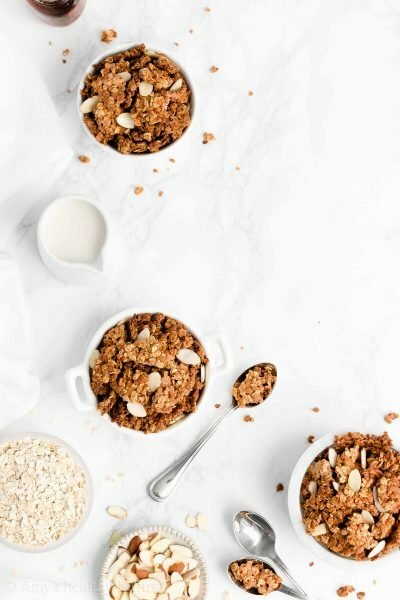 In some countries, like the UK, their “whole wheat flour” is actually made from white wheat, instead of red wheat, and that’s actually what we’d call “white whole wheat flour” in the US! So if you can provide me with a link, I’m happy to do a little investigating to figure out whether that’ll work as a substitute for white whole wheat flour in my recipes! These were so delicious! I substituted granulated stevia in place of the sugar and cooked them in my electric donut maker. I made 11 mini donuts (only 30 calories each!). 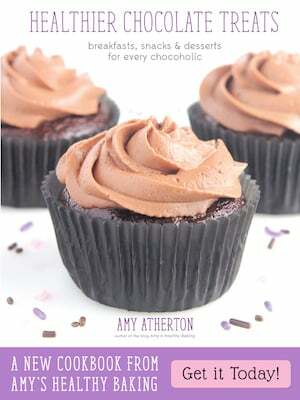 Can’t wait to try the other donut recipes on your site, Amy! I’m so glad you enjoyed these donuts holes Jess! That means the world to me that you want to try more of my donut recipes! 🙂 Thanks for including your recipe modifications too — I always love hearing what tweaks work!